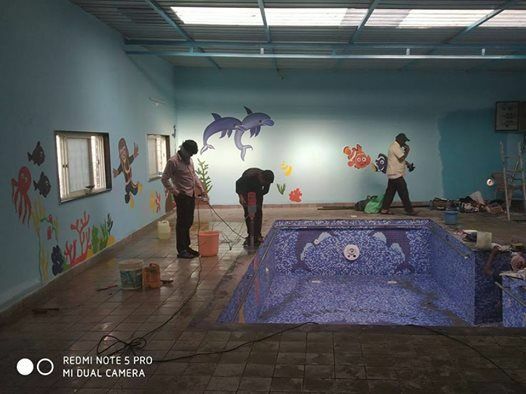 This hydro pool facility for special ability children being given a colourful touch. An opportunity for those, who would like to contribute with their creativity. Let your passion for painting flow. A Swachh Pune - Swachh Bharat project.